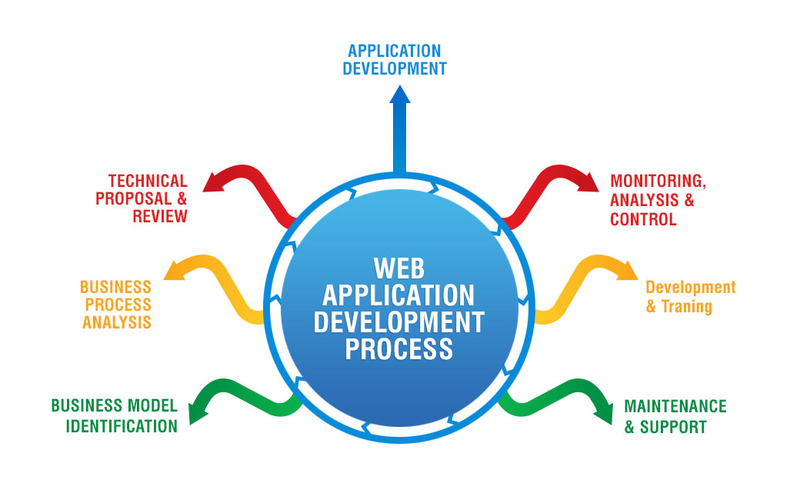 GeniPro offers customized web application development as per clients’ business specific requirements. We are focused on developing client-oriented software and web applications. Our custom web solutions are built to offer excellent usability, scalability and universal compatibility in terms of browsers and platforms. We have a team of highly skilled and versatile professionals with exhaustive knowledge in the latest technologies used on the World Wide Web. GeniPro Technologies is an IT Services and web development company providing a wide-range of services like Web Designing, Web Application Development, Android Development, E-commerce solutions, Custom CMS Solutions and SEO Services.